How many times you have asked yourself ‘Do I need to take a separate Critical Illness Insurance when i already have a Mediclaim Policy’. 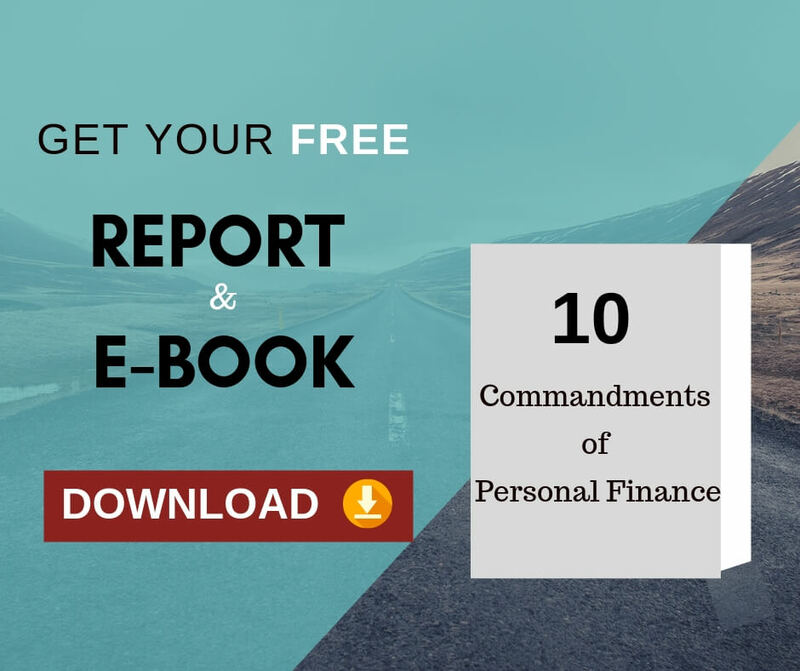 You will get the clarity when you complete reading this article. What is a Mediclaim Insurance Policy? A mediclaim insurance policy covers pre-hospitalisation and hospitalisation expenses for the treatment of illness / injury. It may also cover certain other expenses, viz., day-care treatment, ambulance charges, and pre-existing diseases after a specified period of the policy or on payment of additional premium. It however, does not cover post-hospitalisation rehabilitation and recovery process. What is Critical Illness Insurance Policy? A critical illness cover insures against the risk of serious illness such as heart attacks, cancer, bypass surgery, kidney failure, etc. It gives a guaranteed cash amount when diagnosed with a critical illness. It takes care of the rehabilitative stages of a patient who is unable to start work but would be incurring living and other expenses. Normally, the insured amount is paid once the disease is diagnosed or an injury has happened and meeting specific criteria and the insured survives a minimum period say 30 days after the diagnosis. 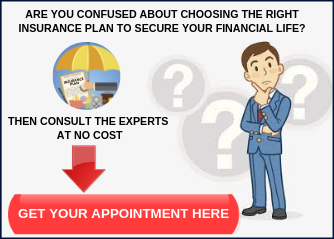 The insured receives the amount as lump sum so that s/he can plan the treatment accordingly. Expenses like donor expenses in a transplant surgery, which are not covered under normal health insurance policy, can be paid out of the amount received under this cover. Let us take an example. Mr. X has developed a malignant tumor. He will be admitted to a hospital and will undergo an operation to remove the cancerous tumor. Mr X will incur several expenses such as room rent, operation theatre charges, doctor’s fees, medical tests, medicines, etc. The mediclaim policy will take care of these expenses (including pre- and post-hospitalisation expenses according to the terms of the policy). Now once discharged from the hospital, Mr. X may be advised by the doctor to take sufficient rest for say three months and undergo medication to recover fully from the trauma of a difficult operation. He will then not be able to resume work soon and will not have a regular income to take care of his living and other expenses. In such circumstances what Mr. X will do? Mr. X will use his critical illness policy. As mentioned above, in this policy, Mr. X gets the entire sum insured soon after the diagnosis of ‘pre-specified’ disease (in his case, cancer). 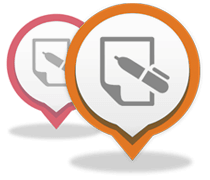 In this policy Mr. X is not required to submit any proof of expenses incurred/to-be-incurred. Only a valid report from the doctor/hospital will be sufficient. The insured sum so received will take care of Mr. X’s living and other expenses till s/he is able to resume work and earn an income. However, there are certain stipulations in the critical illness policy. Normally, a claim at the first diagnosis of any critical illness can be made provided the critical illness has been diagnosed after 90 days of the policy commencement date or the date of reinstatement. Therefore, while the mediclaim insurance policy will cover the expenses incurred on treating the disease, a critical illness insurance policy can be used to cover the loss of income during recuperation period. A Perfect Cost Balance too!!! Cost wise, combining a mediclaim insurance and critical illness insurance, is a perfect balance. For instance, a mediclaim insurance policy for a 30-year-old with a sum insured of Rs 5 lakh costs around Rs 6,000 a year. A critical illness insurance policy with the same cover costs Rs 1,500 a year. A Rs 5 lakh mediclaim insurance cover along with a Rs 10-15 lakh critical illness insurance cover is considered to be a decent mix. However, age and medical history are important while deciding the appropriate sum insured. 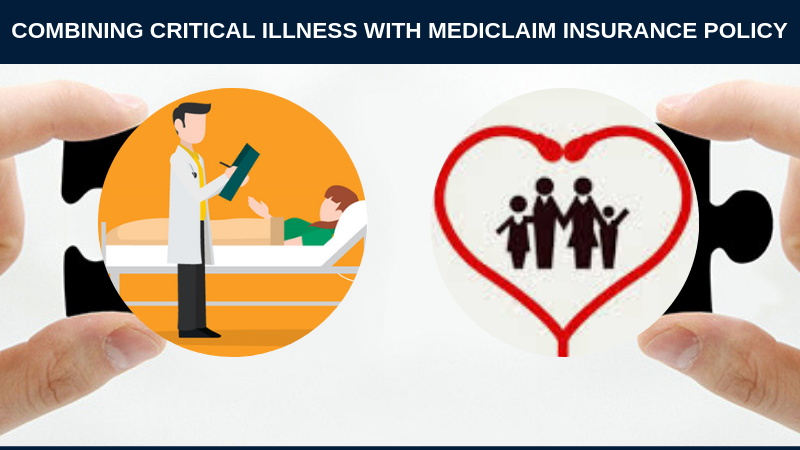 Combining a Critical Illness Insurance Policy with a Mediclaim Insurance Policy is a Win-Win Option!! !